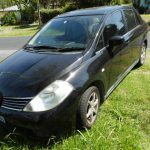 Car Broker New & Used Cars Gosford NSW, All Things Cars. Car Broker New & Used Cars Gosford NSW. Car Finder Service, All Things Cars. 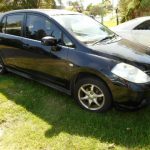 Nissan Tiida, perfect car, books, history, keys, nothing to spend.